James Ralph Agency, Inc. is an independent insurance agency in Southfield, MI that specializes in business insurance and employee benefits as well as property, casualty, and special events insurance. We also help clients with other coverage requirements, including health and life insurance. For your peace of mind, our company is licensed in the state of Michigan and Illinois. We are an insurance agency that was established in 1982. Over the years, we have evolved into a major business that assists individuals, organizations, and families in preparing for the future. Our staff is committed to providing clients with the best insurance value and service available while maintaining the highest ethical standards. 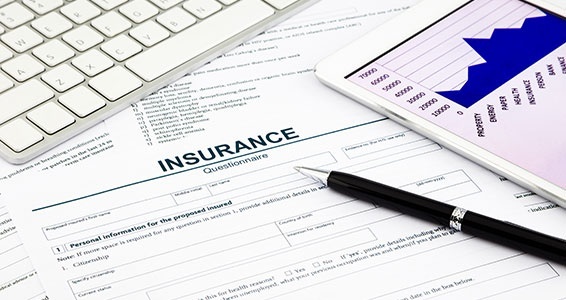 To reduce your insurance cost, we analyze your needs, evaluate the options on the market, and align ourselves with the most trusted carriers. This also helps make sure that we deliver the ideal combination of price, coverage, and service available. We don't stop at selling; we are committed to relentless problem solving and intervention as needed to ensure that your needs are met to the prescribed expectations. Need Insurance Help? Call Us! Are you unsure of what to do with your finances? 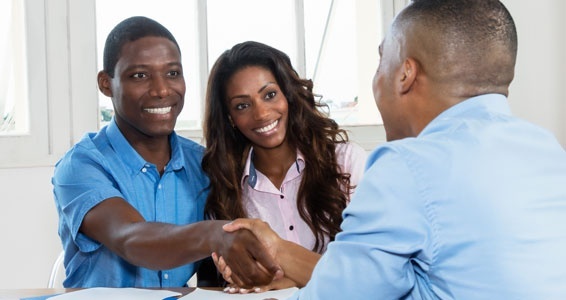 Turn to James Ralph Agency, Inc. Our insurance experts can give you the advice you require to make a wise decision when it comes to personal or business insurance. You can contact us from Monday to Saturday.